Lisa Kalbfliesh is the heart of K&E operations, handling all aspects of purchasing, customer service, and human resources. Lisa is happiest when she is working with others. 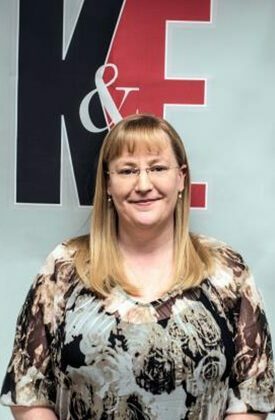 With 18+ years at K&E Plastics, Lisa's extensive industry knowledge ensures our clients get the best possible outcome for their custom plastics machining projects.